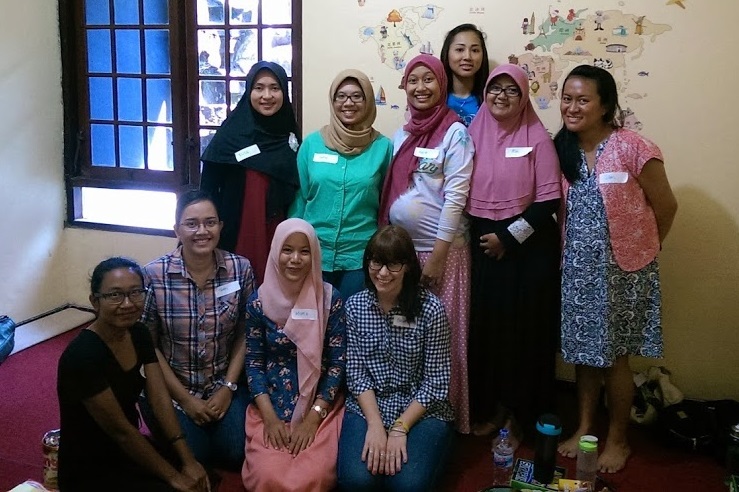 The article, “Moralising Rhetoric and Imperfect Realities: Breastfeeding Promotions and the Experiences of Recently Delivered Mothers in Urban Yogyakarta, Indonesia” delves into the problematic nature of moralizing health promotion messages around breastfeeding, which fails to acknowledge women’s choice, reproductive agency and bodily autonomy. The Wang Gungwu Prize recognises the best article published in Asian Studies Review in the calendar year. Co-authors receive a prize of $1,500. Click here to access the article. Image: Belinda with focus group participants and local research assistants.